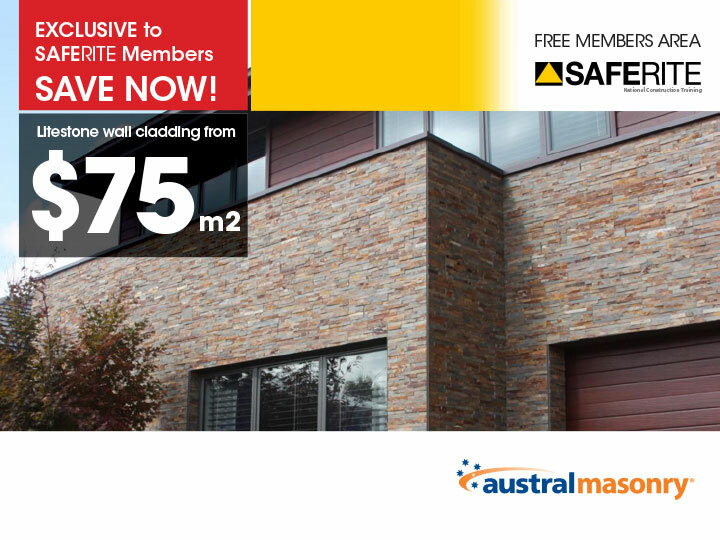 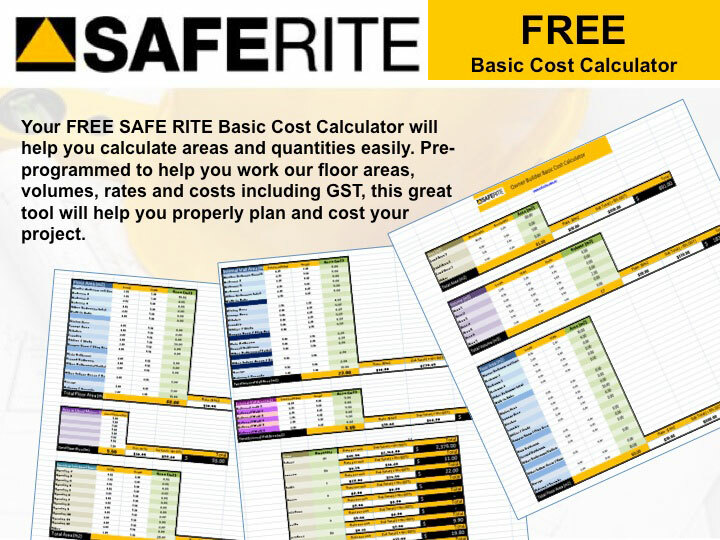 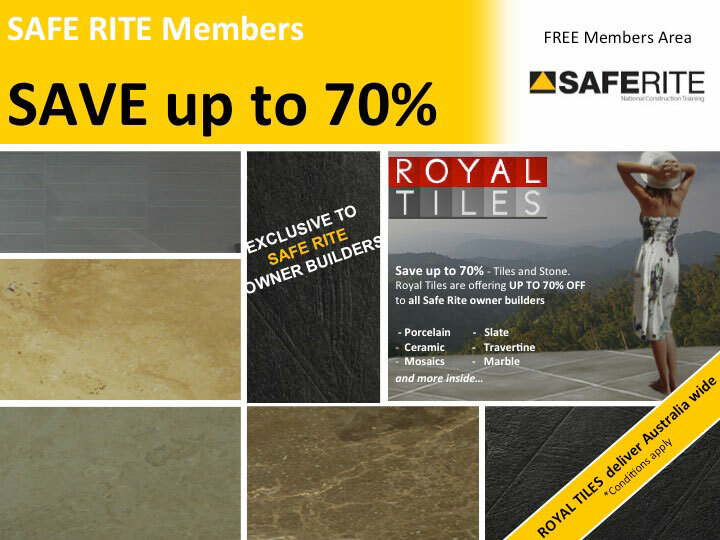 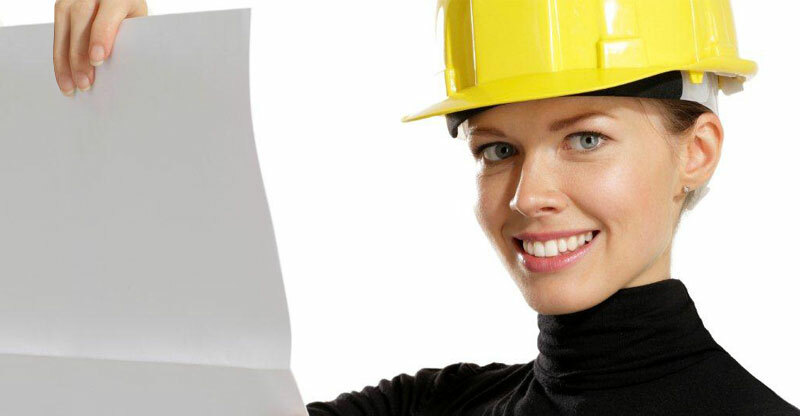 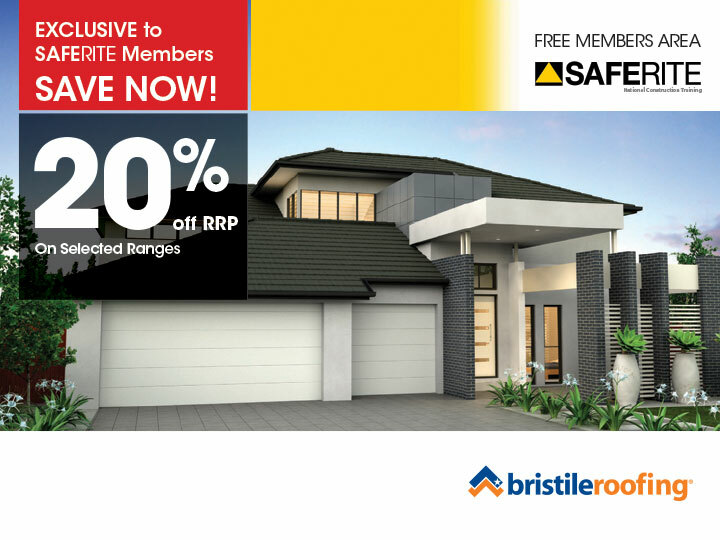 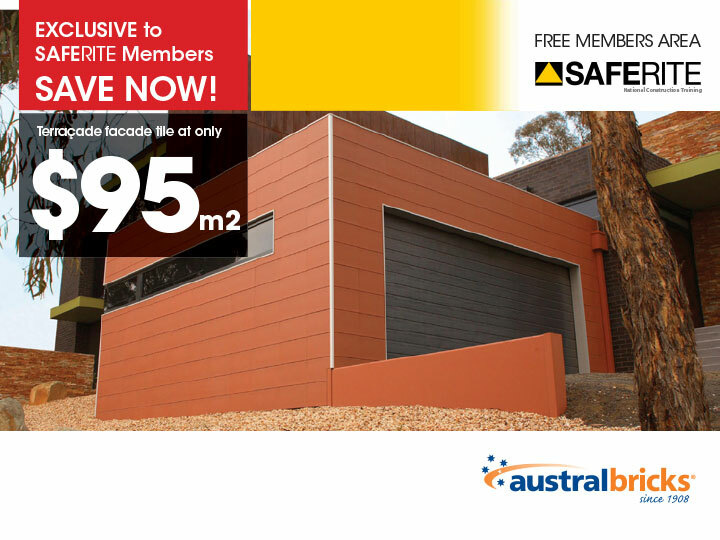 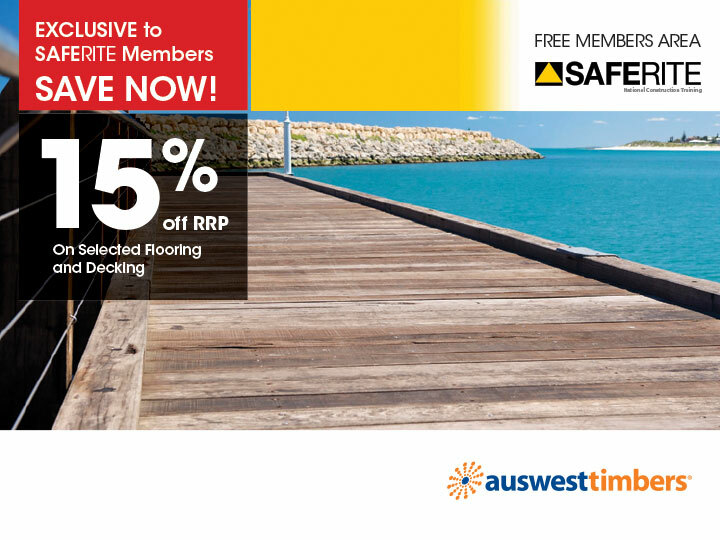 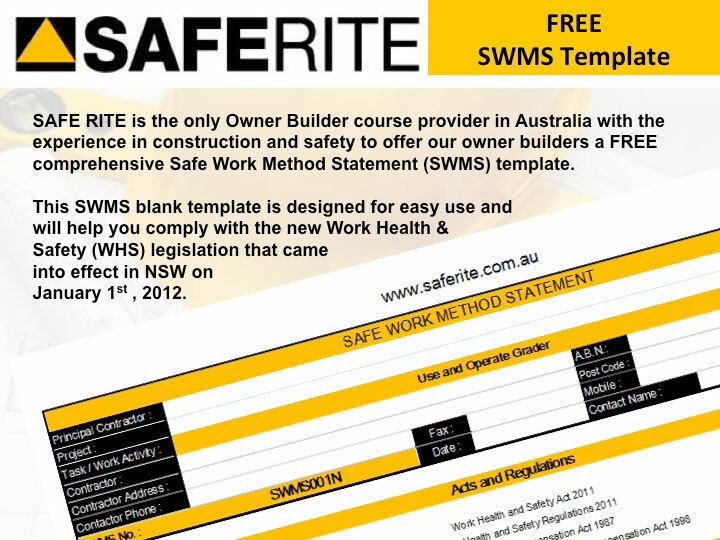 FREE SAFE RITE Online Directory - Australia's LARGEST Owner Builder Directory. 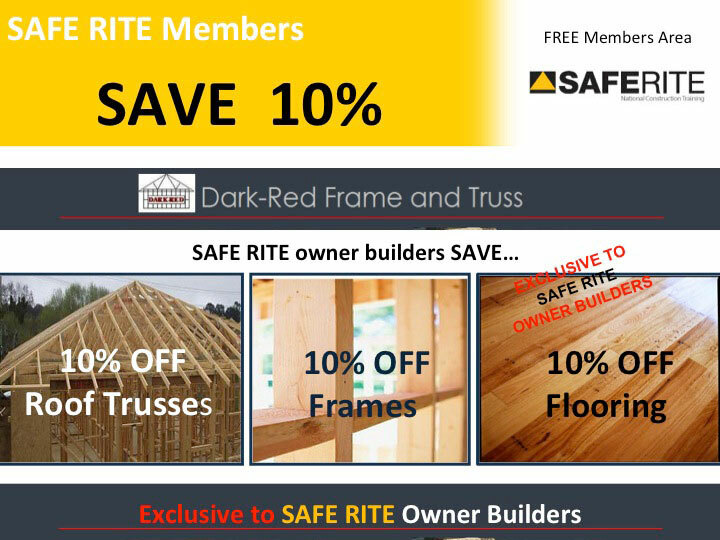 Pioneered and Developed by SAFE RITE - for Owner Builders. 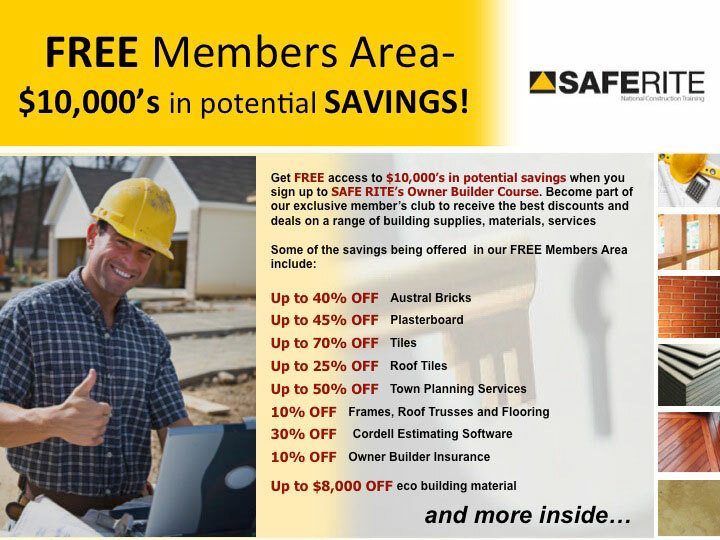 YOURS FREE! 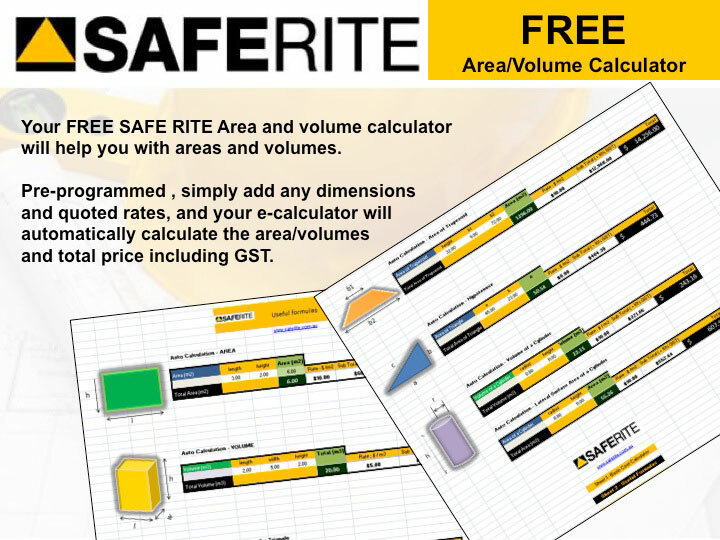 Over 4,800 Suburbs and Regions in NSW and A.C.T. 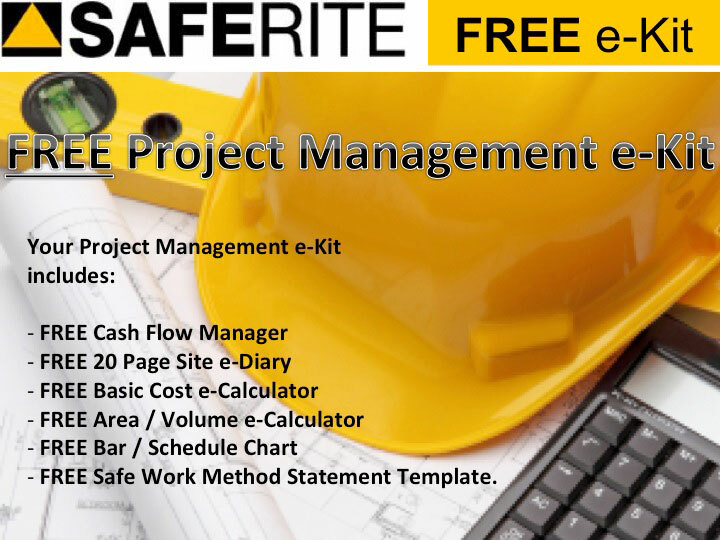 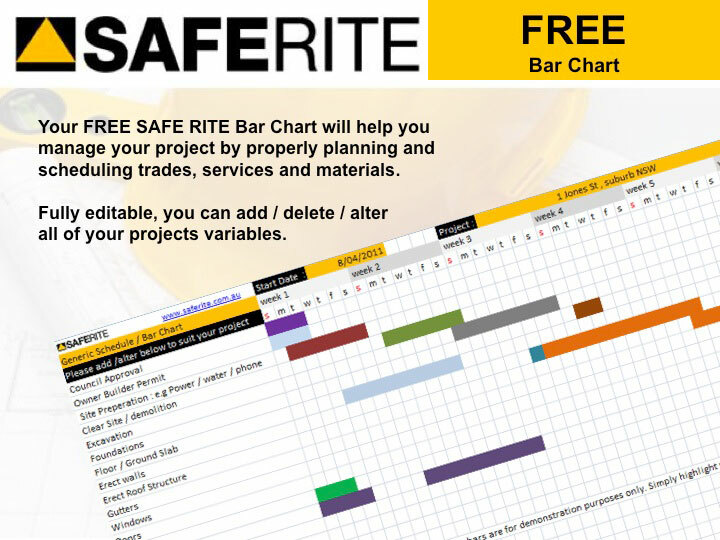 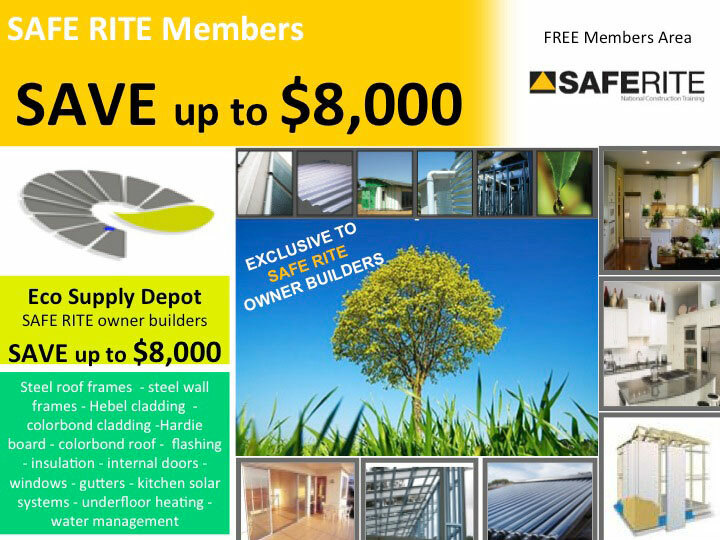 As Australia's leading Owner Builder course, SAFE RITE has pioneered and developed the LARGEST private trades and services directory for owner builders in Australia. 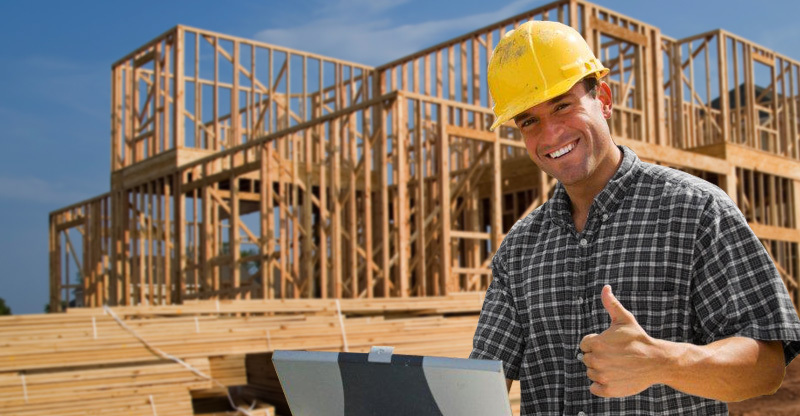 With links, contact information and maps to over 117,680 listings in over 400 categories in every suburb and region in NSW and the A.C.T., you are sure to find ALL your projects requirements quickly and easily. 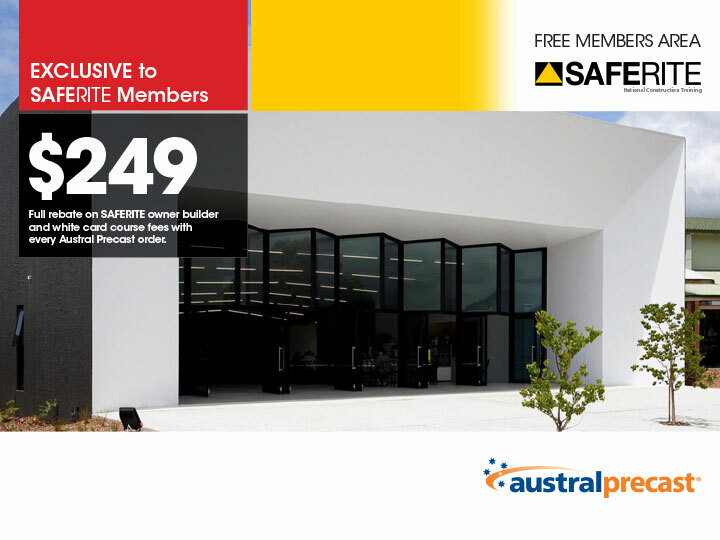 From the initial design stages to building and construction, to furniture and interior design, SAFE RITE has developed the leading industry directory for all your owner builder needs. 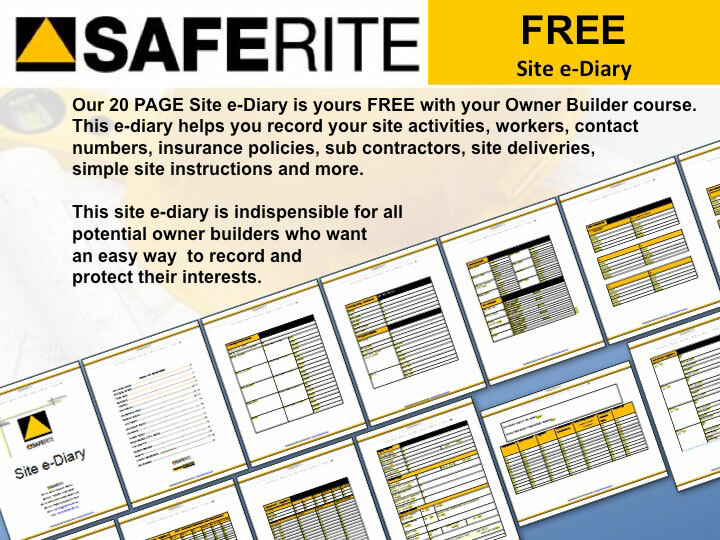 Search at home, from the office or onsite, our EXCLUSIVE SAFE RITE Trades and Services Directory is IPad, IPhone, Android, PC and Mac compatible. 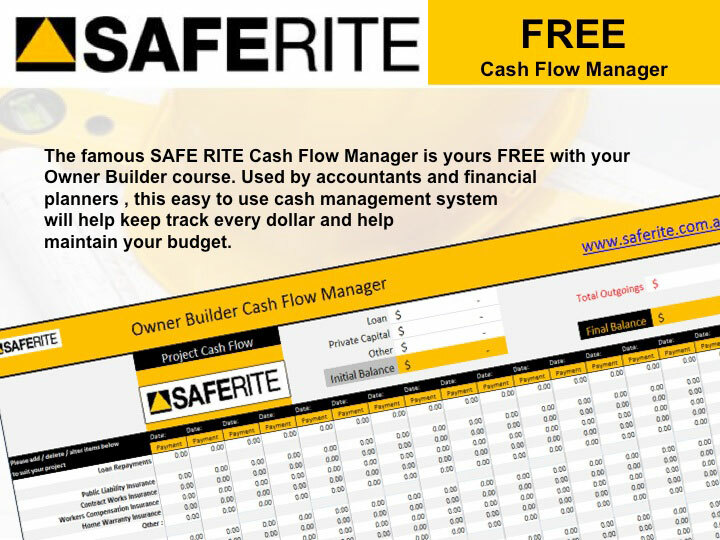 Your SAFE RITE Owner Builder Trades and Services Directory is FREE when you order your SAFE RITE Owner Builder Course. 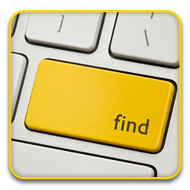 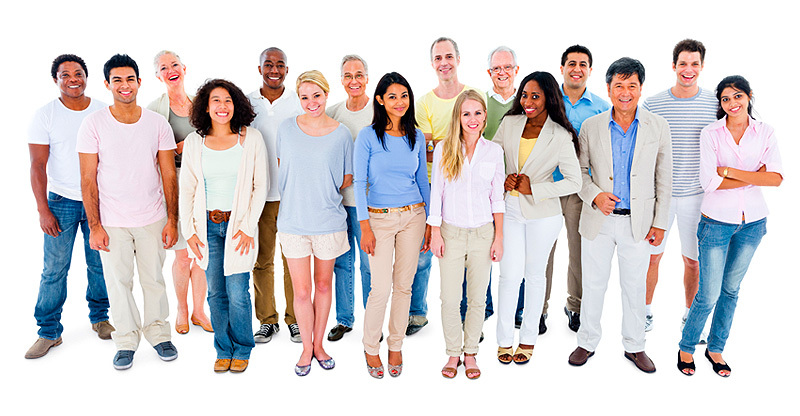 Search over 117,680 listings in over 400 categories. 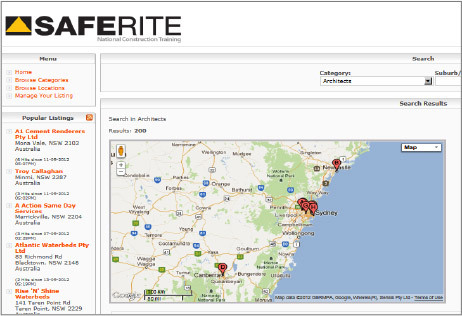 Search over 4,800 suburbs and regions in NSW and A.C.T. 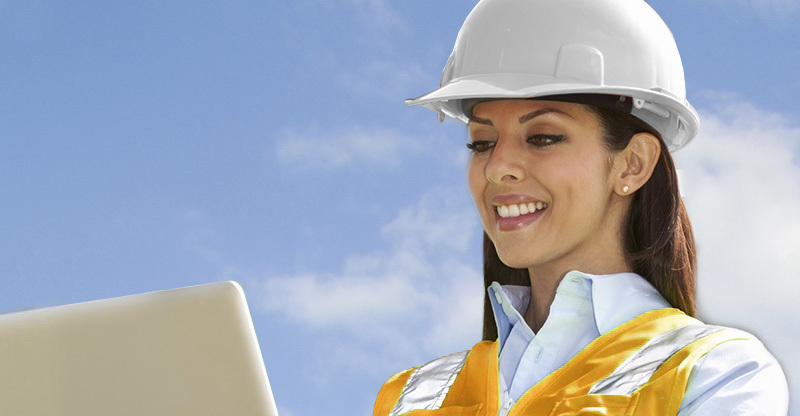 Search at home, from the office or onsite. 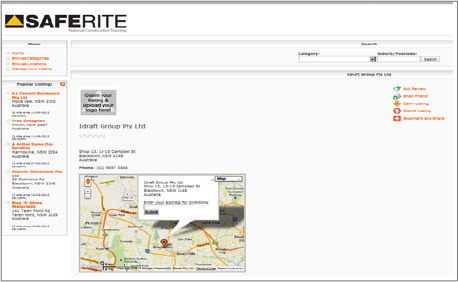 Get directions and contact information from your iPad, iPhone, Android, PC or Mac. 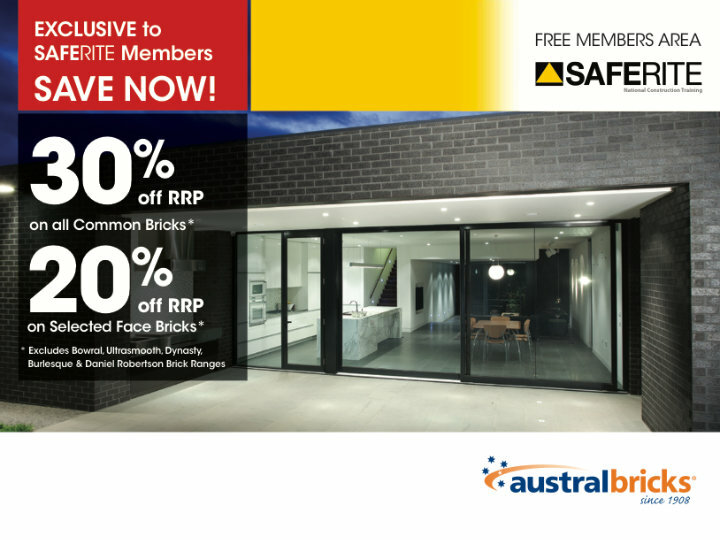 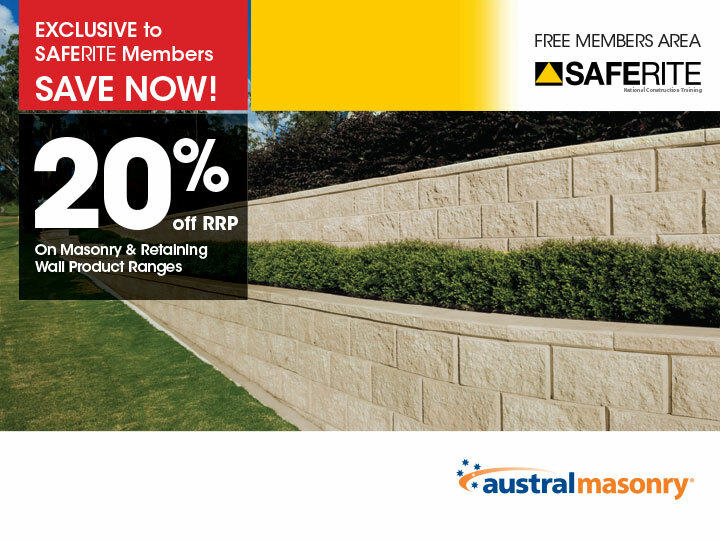 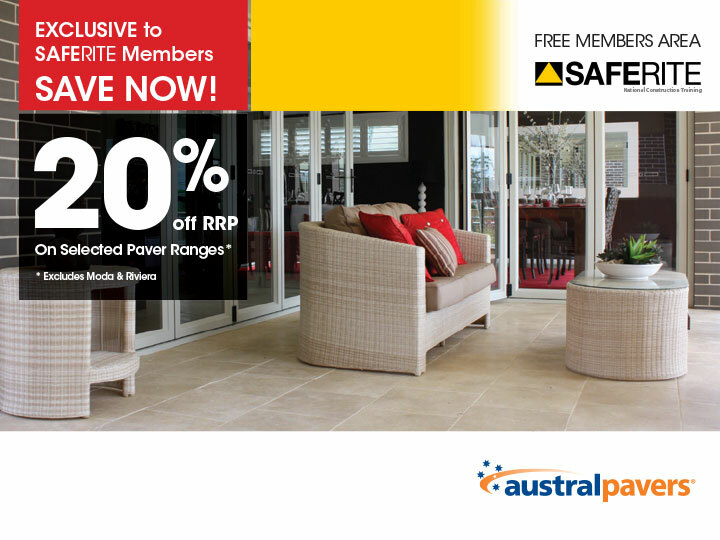 SAVE potentially $10,000's – Become a Member! 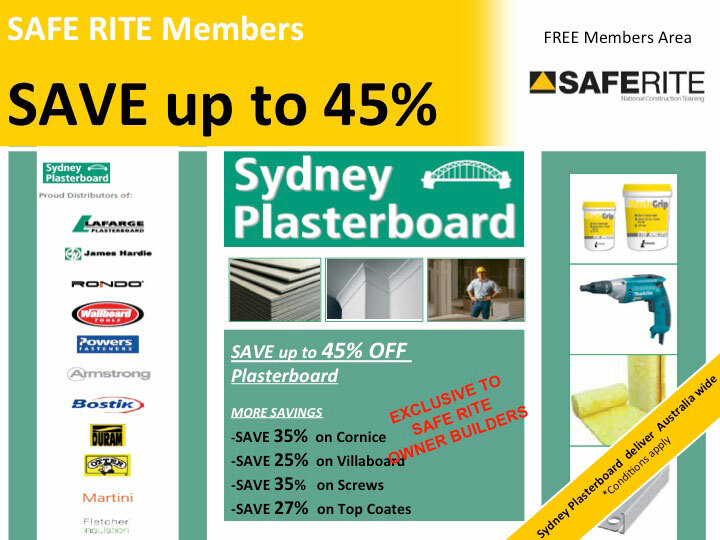 SAFE RITE humbly supports the following charities.